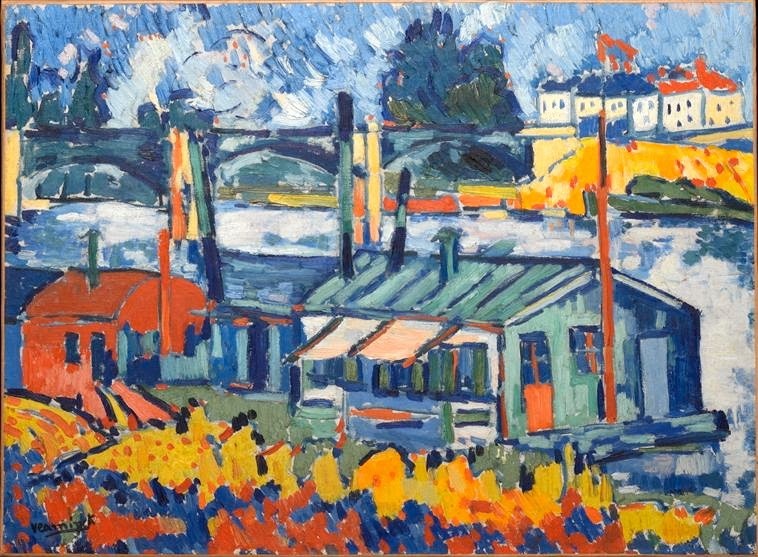 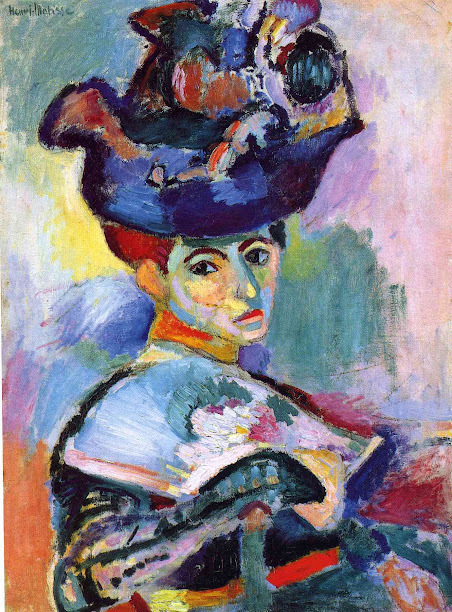 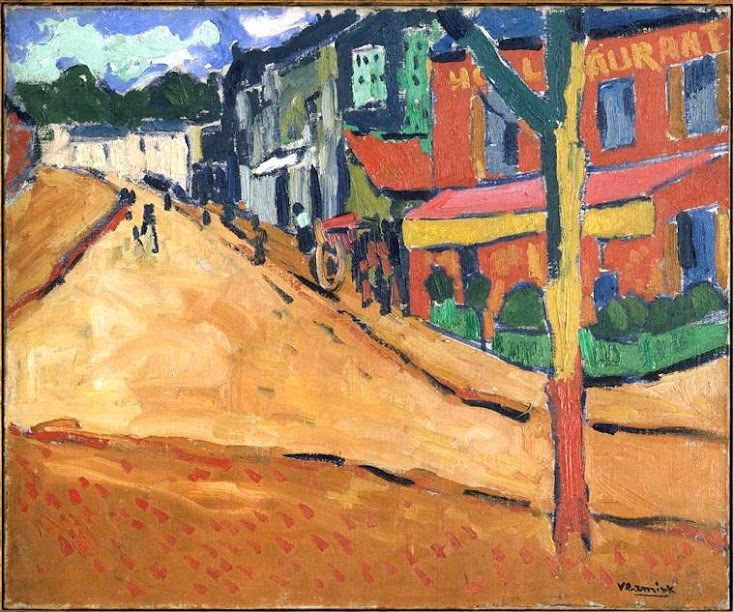 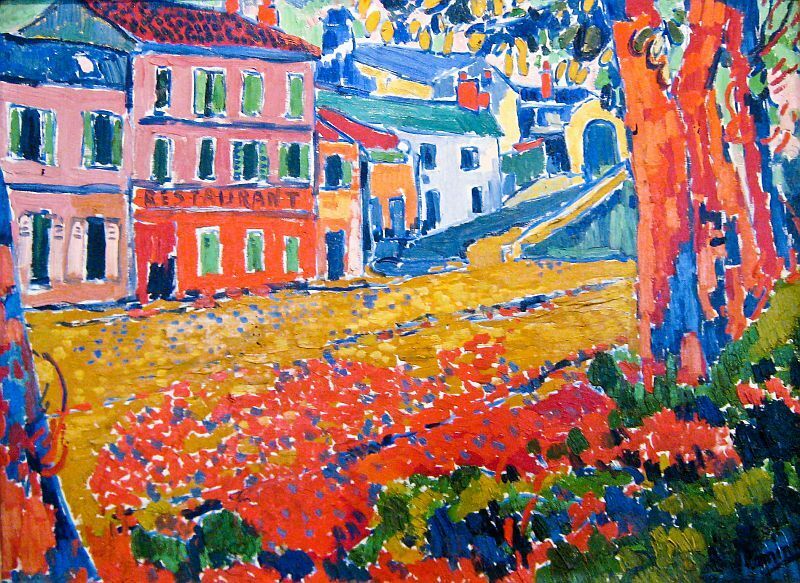 Fauvism is the movement that produced some of the brightest and boldest paintings in the early 20th century, just before Cubism and Abstraction. 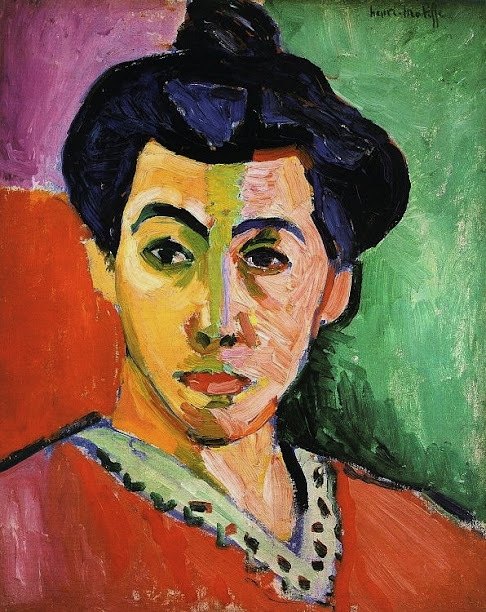 Fauvism got its name from art critic Louis Vauxcelles’s review of the 1905 Salon d’Automne art show (published in the “Supplément à Gil Blas,” October 17, 1905), in which he compared the painters in room VII to fauves, which means “wild beasts” in French. 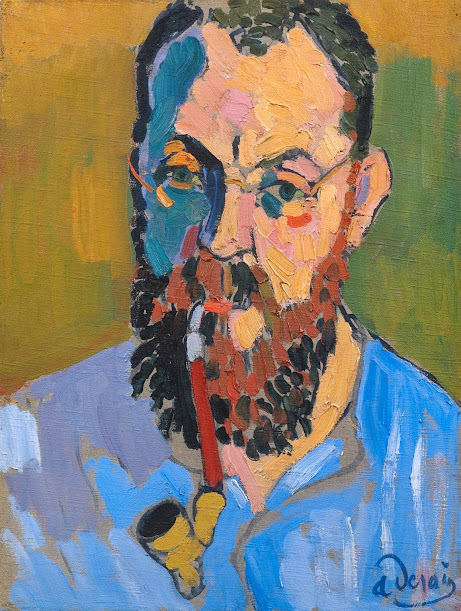 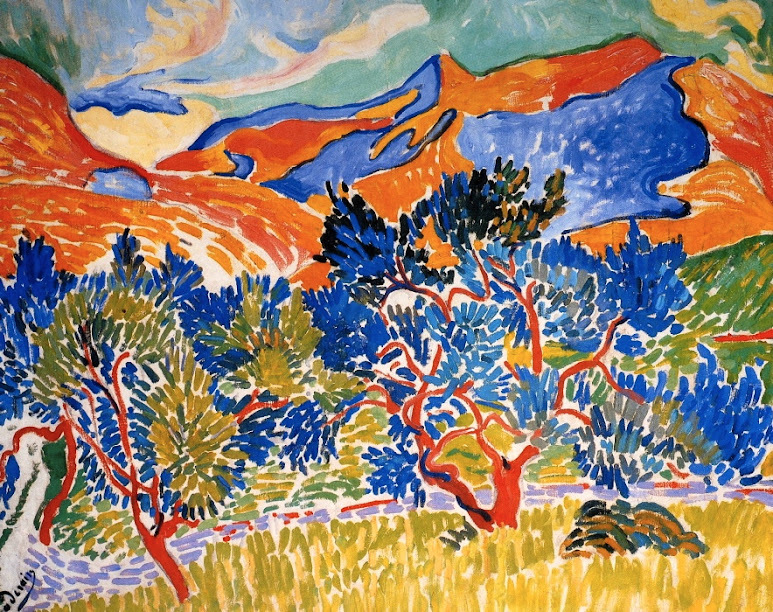 The founder of the Fauvist movement is Henri Matisse, who developed it in the south of France in the summer of 1905, working with fellow painter André Derain. 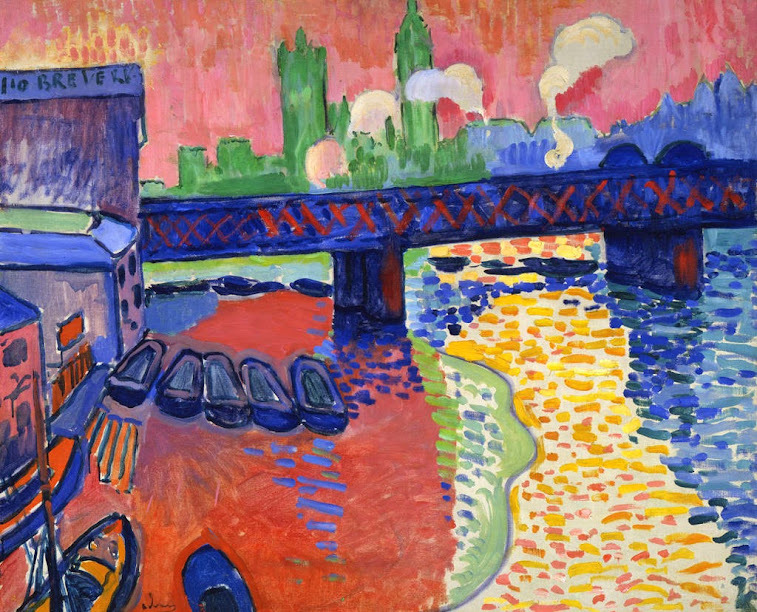 Henri Matisse, Open Window, Collioure, 1905, National Gallery of Art, Washington, D.C.
André Derain, Mountains at Collioure, 1905, National Gallery of Art, Washington, D.C.
André Derain, Charing Cross Bridge, 1906, National Gallery of Art, Washington, D.C.
Fauvism was a very short movement, lasting only from 1905 to about 1910, but the works produced in those five years influenced Western art for the rest of the 20th century, redefining composition and taking a key step towards freedom of color.